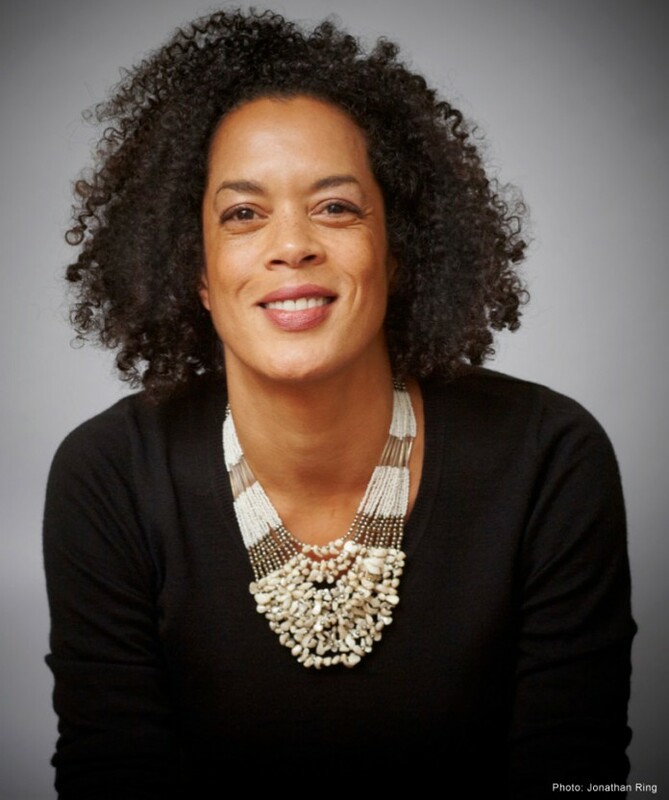 Here is the latest non-fiction piece from Scottish-Sierra Leonean author Aminatta Forna. She is best known for her novels; Devil that Danced on Water, and my all time favorite The Memory of Love. Read the full story on the Guardian. All this classifying, it seems to me, is the very antithesis of literature. The way of literature is to seek universality. Writers try to reach beyond those things that divide us: culture, class, gender, race. Given the chance, we would resist classification. I have never met a writer who wishes to be described as a female writer, gay writer, black writer, Asian writer or African writer. We hyphenated writers complain about the privilege accorded to the white male writer, he who dominates the western canon and is the only one called simply “writer”. After The Hired Man was published, I gave a talk in a New York bookstore. Some days later I went back into the bookstore to redeem a gift voucher they had kindly given me. Out of curiosity I looked for my book and found it in the African section. An assumption had been made. I located a manager and explained I was the author and that the book was set in Croatia. She picked up the book and walked away with it, her dilemma written into her entire posture, her slow pace. Where now was she to place this book? Under Balkan literature? A few weeks later I was sent a photograph by a friend; there was my book in the same bookstore, prominently displayed on a table marked “European Literature”. So where should a bookshop shelve a novel set in Croatia and written in English by a Scottish Sierra Leonian author? Over the years I have posed the question of classification to many writers about their own work and the answer is invariably the same: in bookshops, fiction should be arranged in alphabetical order. Fictional representation of previous post "high infidelity"